The world’s most popular wireless headphones, according to Apple, are finally getting the upgrade most have been waiting for. For starters, the case is also now a wireless charging case, with 50% more talk time, Hey Siri hands-free function and a new H1 chip. 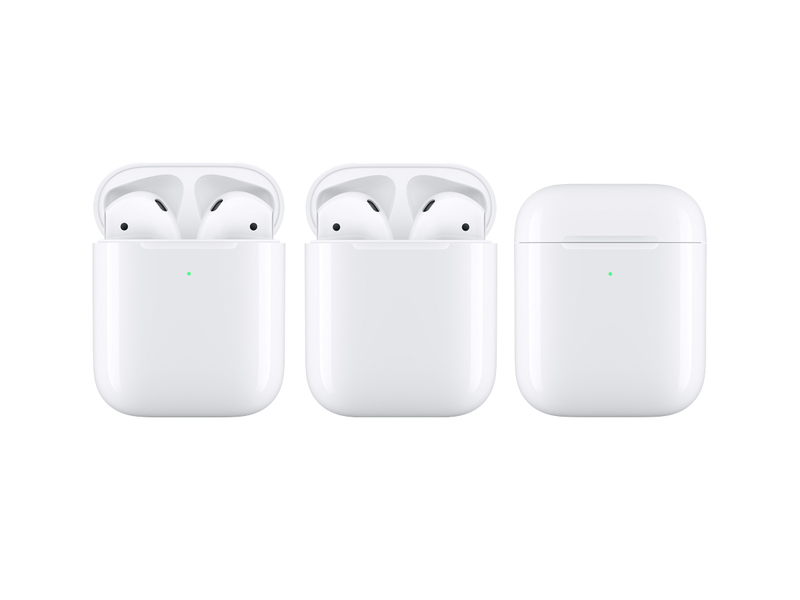 Priced at SGD299, you can also opt for the regular AirPods at SGD239 or just the wireless charging case sans pods (just pop in yours and you’re good to go) that’s priced at SGD119. To be made available to all in the coming months, they will all come in white, so for those who were keeping fingers crossed for black ones you might have to wait a while longer.